A former employee with Morgan Stanley was canned after being accused of stealing and looking to sell personal information of 350,000 of the firm's clients. Wealth Management clients are now being informed that the employee took partial client data - and there is no evidence of economic loss - but client information of up to 900 clients, including account names and numbers, were posted on the Internet. 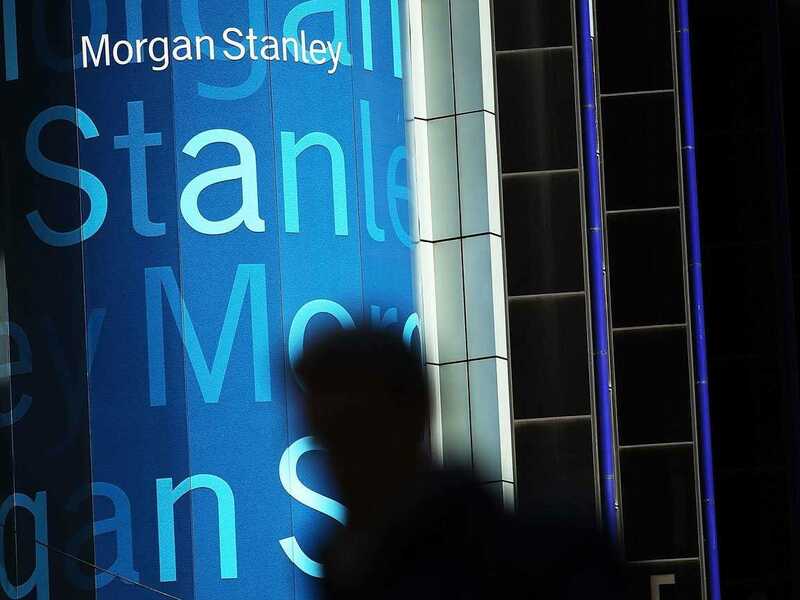 "Morgan Stanley takes extremely seriously its responsibility to safeguard client data, and is working with the appropriate authorities to conduct and conclude a thorough investigation of this incident," the company said in a public statement. Financial institutions must always work to prevent outside cybersecurity breaches, but this indicates how serious insider threats remain.